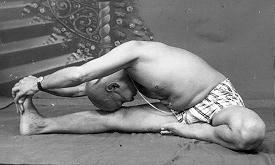 “We can only begin to improvise after we begin to understand the various postures. We do not suggest improvisation for the sake of improvisation. 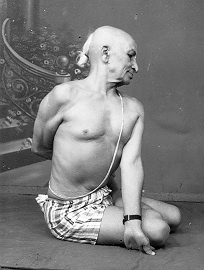 “Thus we use improvisation to bring something new and useful into the practice of Āsana. Therefore, if one of you is asked to do an Āsana with the legs straight and another to do that same Āsana with the legs bent, please don’t think you are winning or losing a contest. Since this is not dance, form is not important. “The association with the world full of form and change starts with the mind. Suffering caused because of this association is an eye opener. What can release this suffering? “When there is clarity, there is silence. “The mind is an accumulation of actions and memories of actions. This conditions us to act as we have been acting. ”Yoga is a Saṃskāra in that it equips us to realise our greatest potential. Low Back Pain is an endemic disorder afflicting a large percentage of people. The aetiological factors are mostly psychosomatic along with postural defects, occupational predispositions and sendentary life styles. 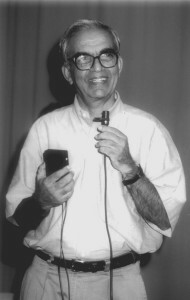 Though several rehabilitative techniques are prescribed, no systematic analysis of these are available. 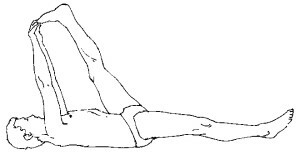 The present study evaluates several simple Āsana on the basis of biomechanical principles. 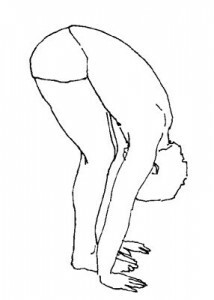 These studies also select a set of Āsana which work on the back with increasing intensity. A series of tests are evolved to assess the physiological debility of a patient. These test results form the basis of selection of Āsana to be prescribed to the patient. A chart is finally provided to enable the therapist to increase the intensity of Āsana so that the muscles of the low back can be strengthened systematically and progressively. 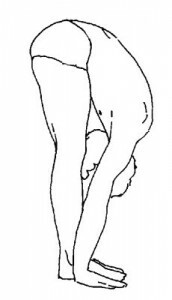 The results of clinical trials on 16 patients using this method of Āsana selection and rehabilitation indicates the usefulness of this method for the management of low back pain, Only regular practitioners of these exercises improve while indifferent or improper practice has no rehabilitative value. 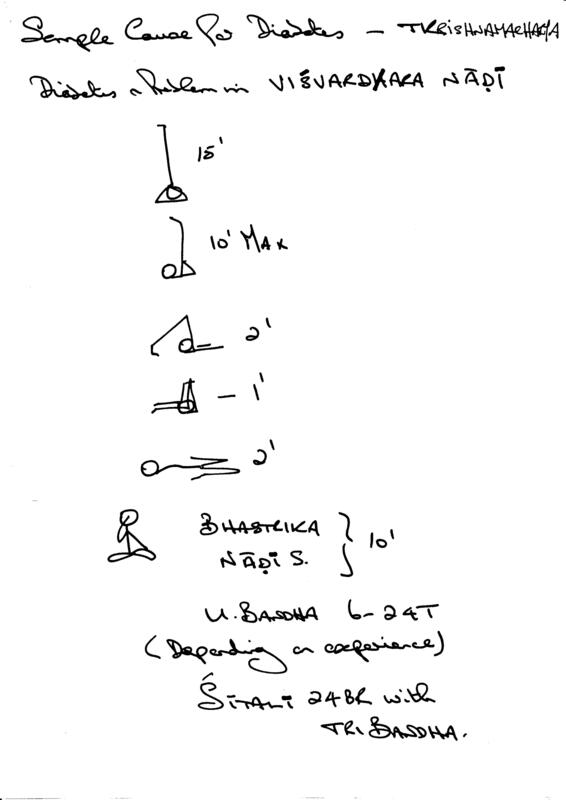 A handwritten copy of a sample Practice by T Krishnamacharya for a student with diabetes. 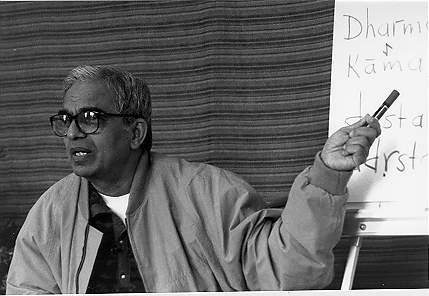 It was shared with me by TKV Desikachar from his father’s teaching files. “The study that helps us to know where we are from and what progress we have achieved. 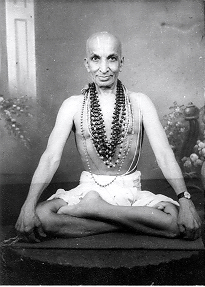 In short, our journey to our roots is Svādhyāya. There are many means. 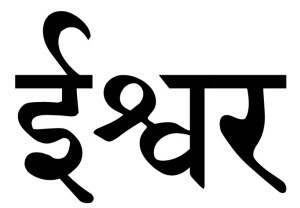 Vedic chant where the student repeats exactly how the teacher recites the text is one. The means should respect our culture. It must help explore our own background, our strengths and weaknesses and our progress. “They are called Kleśa because they cause difficulty. 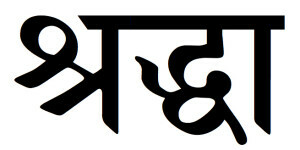 For Anuṣṭhānāt to become and remain important there needs to be Śraddhā. Private lessons can be for anybody in any situation or life phase, though those with specific interests or needs will find the advantages of working individually more beneficial than group classes. 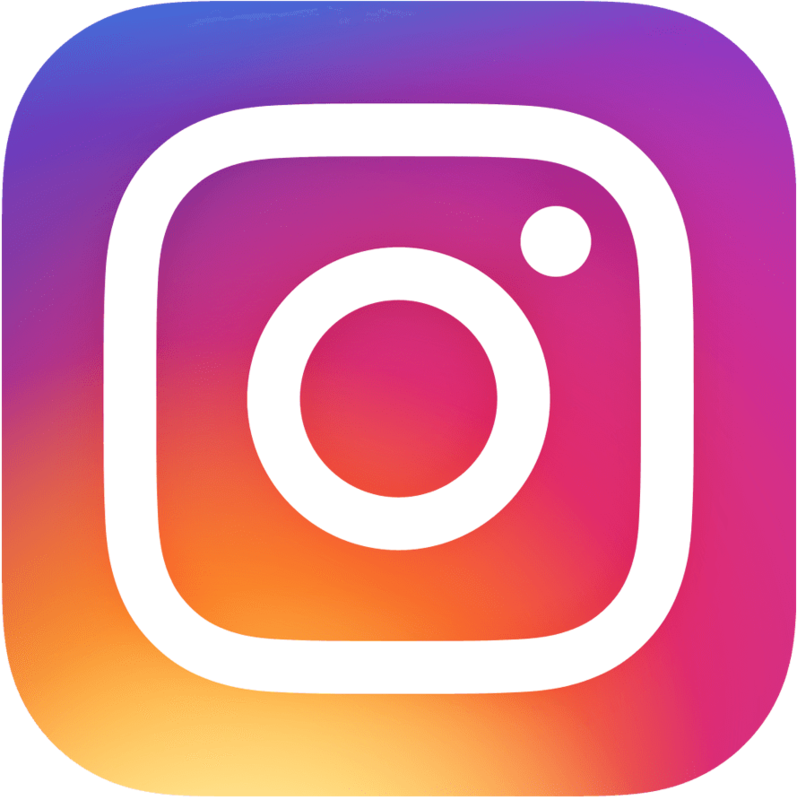 Furthermore certain situations may better suited to individual Yoga Lessons and require practices and advice customised and developed for home use within the privacy of a personal context. 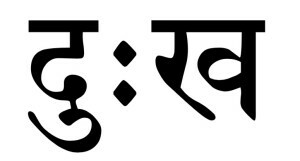 Aṅgānuṣṭhānāt – Irrespective of failures and testing times you will not leave it. The order is important – from gross to subtle, we need one to appreciate the next. “Kriyā Yoga means to have certain qualities in our actions. Natural for people with a stable mind. 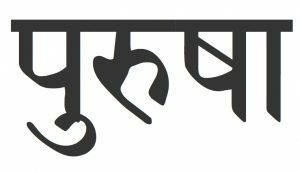 Yoga Sūtra Chapter Two is for those who want to move to the state of Chapter One.